With Location Viau, renting a car or truck in Montreal is simple and easy. Every day, individuals and businesses do business with us to obtain customized solutions, whatever their needs. Our experienced team is proud to offer you personalized service since 1955. 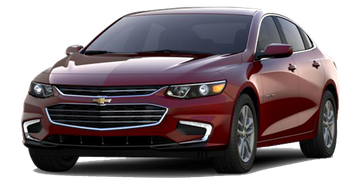 Whether you want to go on an adventure or take a drive around town, we have the rental car for you. From practical compact cars to more luxurious sedans, our selection of cars suits all situations. Our team is attentive to your needs - it is important for us to offer you the best solution for renting a car, whether you are an individual or a business owner. Discover all our vehicle categories! 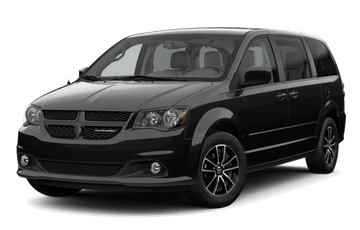 Our minivans and vans allow you to efficiently carry passengers wherever you go. We rent easy-to-drive vehicles that are great for travel in the city or out on the open roads. Do you need a truck big enough to move the whole family? Looking for a compact cargo van for your downtown deliveries? 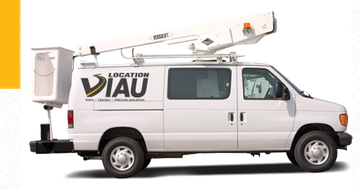 Do you want to rent a powerful van for construction work? We have what you need. We are proud to offer vehicles adapted to the needs of your business, whether you are a chilled food distributor or working at heights with a boom. Find the vehicle that's right for you! We regularly offer advantageous promotions for our rental services.